Please note that we are a wholesale manufacturer and are unable to supply single spare or missing parts to retail or trade customers. 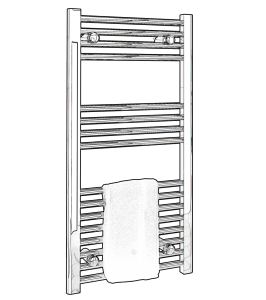 For Towel Rail Brackets please contact your place of purchase as they should be able to supply spare parts. 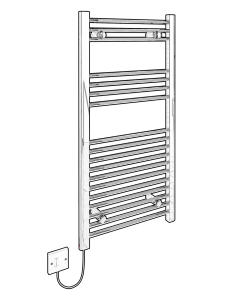 Thermostatic controllers are not available as a spare part. 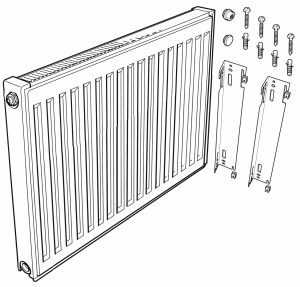 For Panel Convector Radiators please contact your local trade counter if made your purchase through one of our merchant channels. 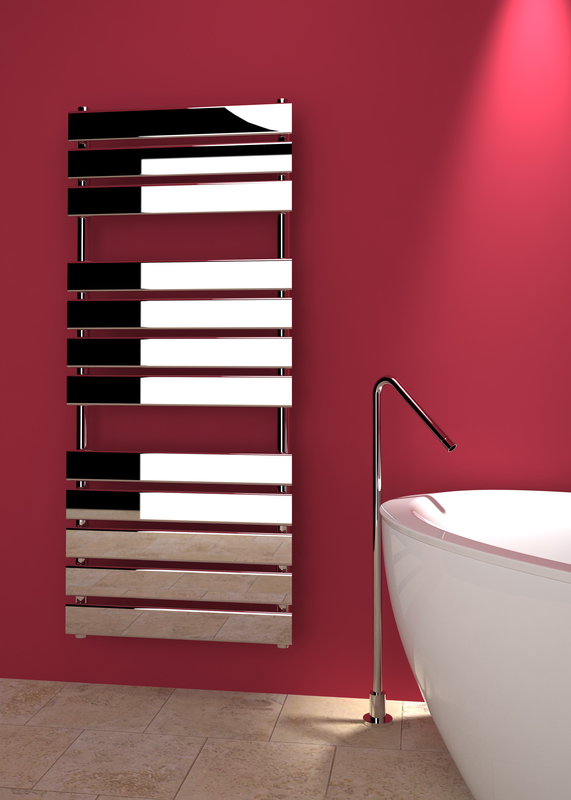 For other radiators please contact your place of purchase. For all other retailers please contact your place of purchase. Unfortunately things do go wrong occasionally and it might be necessary to claim under our manufacturer's warranty. To enable us to evaluate your claim as quickly and smoothly as possible, it is necessary for us to gather some detailed information. Please complete the below form and return it to us as instructed at the bottom of it and we will get in contact with you within 21 days of receiving it. We are unable to start the process or discuss claim details over the phone as we need to gather detailed information for our technical team to analyse. Claim processing can take up to 21 days. If you have already submitted your claim and have not heard back from us after this period, please contact us through here. For technical information on products please visit our Technical Support Section where most common queries can be found. We are always looking for new dealers and the Kudox brand is well recognised by trade and retail customers alike. We have flexible supply routes to suit most businesses. If you are interested in becoming a dealer please e-mail us at sales@kudox.com or contact us through this form.